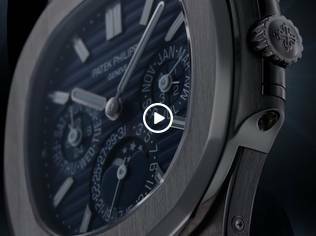 Discover the history, values and innovation that make respected independent manufacture Patek Philippe incomparable among watchmakers. We look at 8 key reasons this family-owned company has achieved its position at the apex of horology, crafting the most collectable, covetable watches. 1. 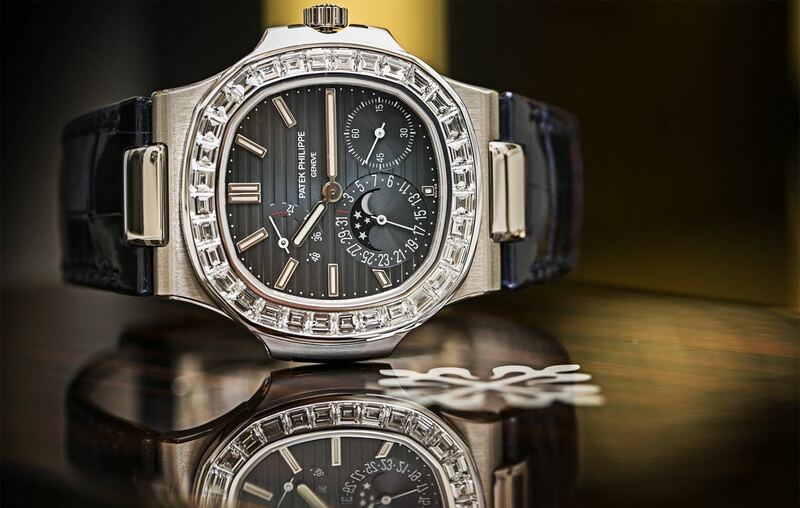 Patek Philippe made the first Swiss wristwatch - A woman ordered one! In the late 19th century, men generally wore pocket watches, while women sported timepieces set in pendants or brooches. In 1868, at the behest of Hungarian Countess Koscowicz, Patek Philippe created a miniscule mechanical watch set in a gold bangle, utilising the same expertise that had allowed the company to craft the smallest watch then ever seen (the diameter at just 3/10 of an inch), which was exhibited at the London Great Exhibition in 1851 — the same year Patek Philippe & Cie was founded. During the Great Exhibition of 1851, Queen Victoria was sufficiently impressed by the products of this newly established watchmaker that she purchased a pendant watch for herself, and a pocket watch for her consort, Prince Albert. Her Majesty became the first in a long line of royals to invest in a Patek Philippe timepiece (other notable regal collectors include Egypt's King Farouk, Queen Elizabeth II of Britain, Ethiopian Emperor Haile Selassie, Saudi King Abdul Aziz, Danish Queen Louise and Portuguese Queen Maria Pia). 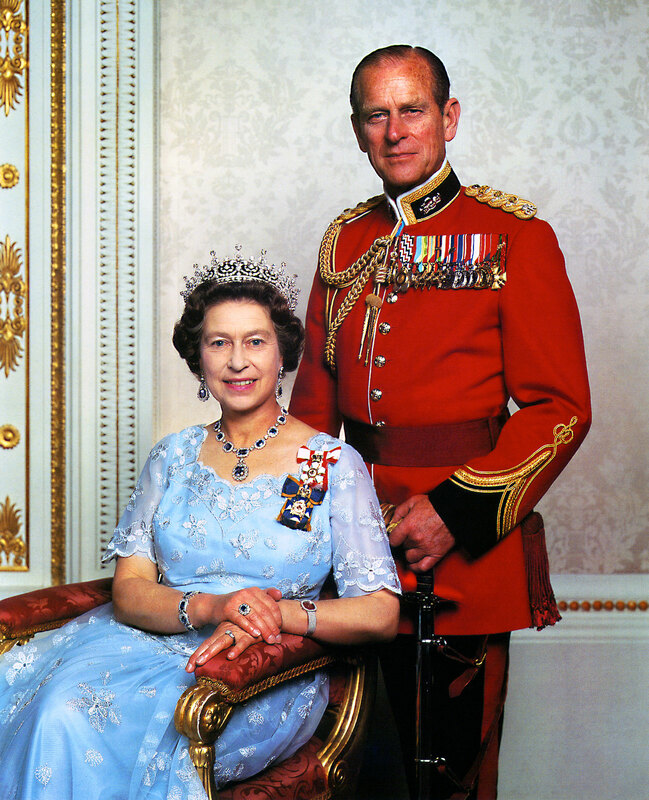 Queen Elizabeth is wearing her Patek Philippe Golden Ellipse wristwatch. Queen Victoria was the first Royal–in 1851–that wore a Patek Philippe & Company watch, as did her husband, Prince Albert. 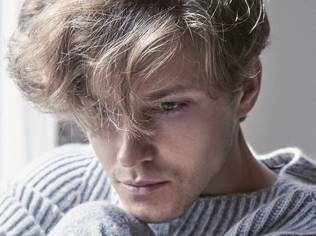 While Antoni Patek Prawdzic was more of a design- and branding-savvy master marketer, his partner Jean Adrien Philippe — a French-born watchmaking prodigy — was the founding duo's technical wizard. Philippe's first notable innovation, and one that remains industry standard in watchmaking today, was the keyless stem-winding system. Kept loose, keys were frequently lost, and winding using that antiquated method required a watch's glass or caseback to be opened, which exposed the delicate movement to dust, dirt and moisture. His innovation allowed a watch to be set and wound via the crown, without the use of an independent key, maintaining the movement's hermetic seal. Philippe came to Patek's attention when his solution to this problem won an award at the Products of Industry Exhibition in Paris in 1844; Philippe secured a patent on his invention and entered into a partnership with Patek the following year. 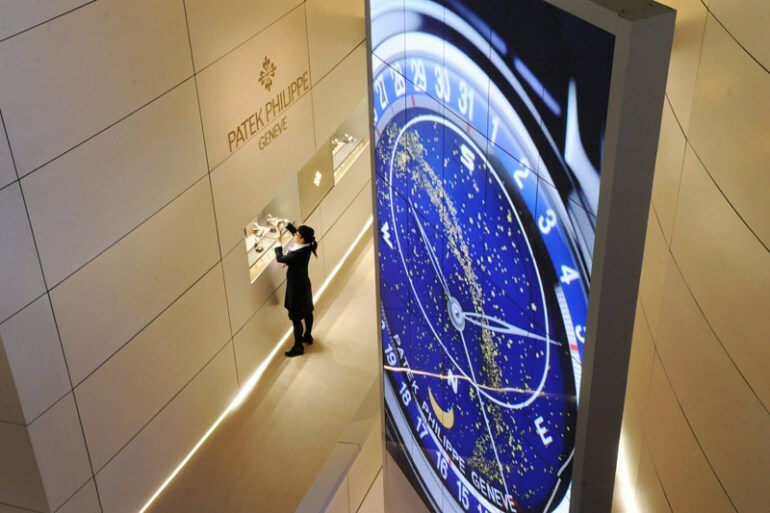 Patek Philippe is responsible for making some of the most complicated (i.e. function-filled) timepieces of all time. An icon among these is the Graves Supercomplication. 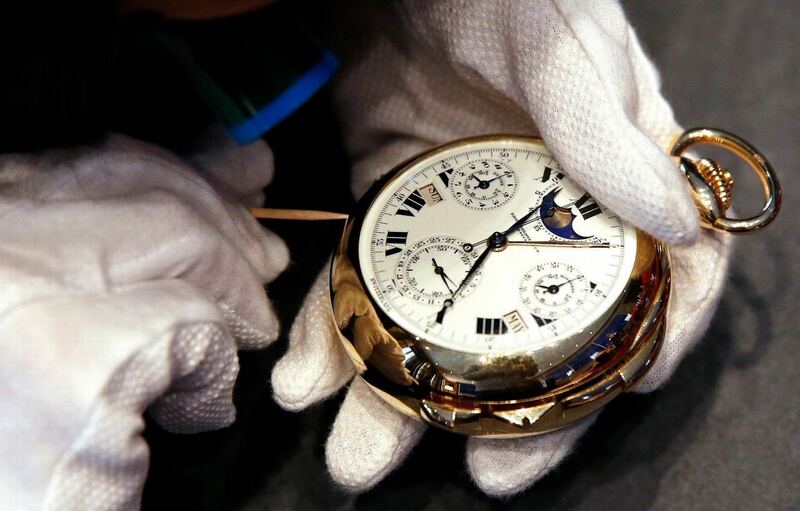 Commissioned in 1925 by Wall Street tycoon and prolific Patek collector Henry Graves Jr., this pocket watch, boasting an incredible 24 complications, took the watchmaker seven years to complete, and is considered the most complicated watch ever made without the assistance of computer technology. In the 1980s, Patek utilised advanced design and age-old techniques to build an even more complicated timepiece. With 33 complications, 24 hands and 1,728 parts, the Calibre 89 snatched the title of world's most complicated pocket watch from the Graves. The recent limited-edition Grandmaster Chime, meanwhile, is among the most complicated wristwatches ever made, carrying 20 complications within its gorgeously engraved 47mm rose-gold case. The English may have invented the perpetual calendar (a watch displaying date and month, which accounts for leap years and thus requires highly infrequent adjustment) in the 18th century, but Patek was the first manufacture to install this complication in a wristwatch. The company had been making perpetual calendar pocket watches since 1864, but it wasn't until 1925 that Patek took a small perpetual calendar movement that had been made for a women's pendant watch and fitted it within a 34.4mm wristwatch case, selling the timepiece to an American collector named Thomas Emery. 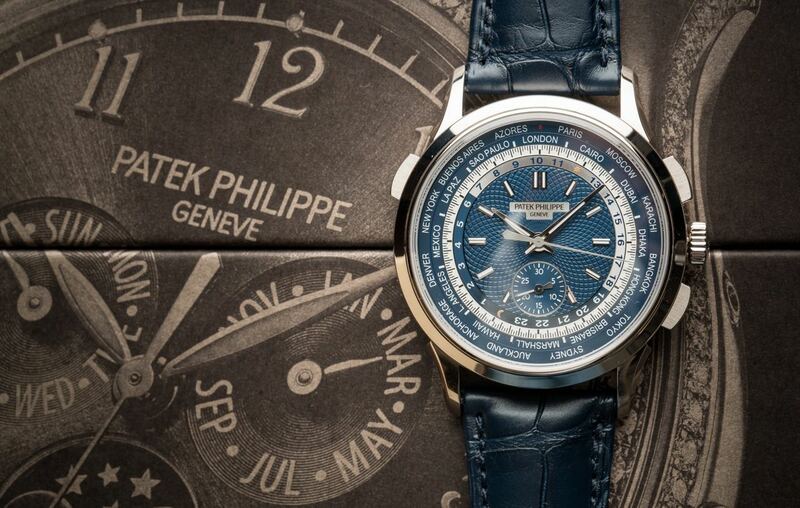 Patek subsequently began serial production of perpetual calendar wristwatches in 1941. 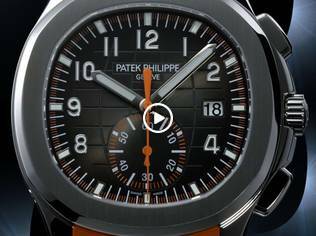 Virtually the only way not to make a significant return on investment from the purchase of a Patek Philippe is to follow the manufacture's maxim of passing the watch on to the next generation. 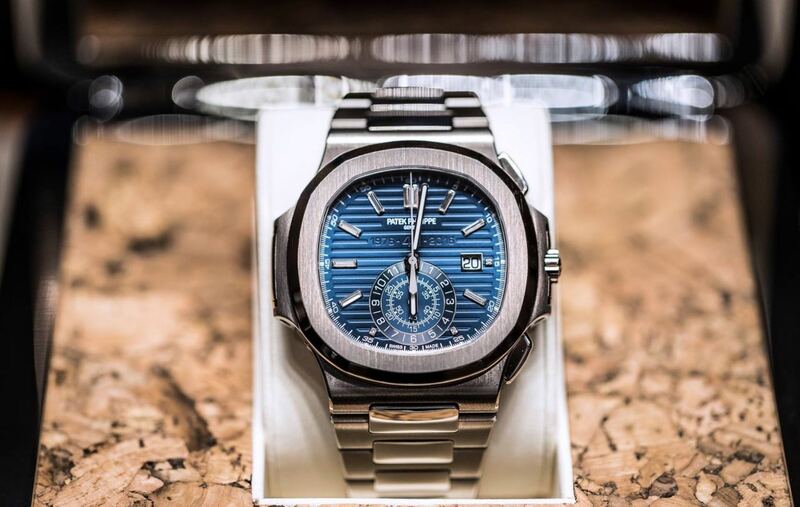 So rare and sought-after are Pateks that many are sold within a short space of time from their retail purchase for a vast premium. Collectors with a longer-term outlook can see staggering multiples achieved. A simple Calatrava purchased for a few hundred dollars in the 1950s will fetch in excess of $20,000 today, while an original Nautilus — priced around $3,000 at its 1970s release — now commands upwards of $50,000. 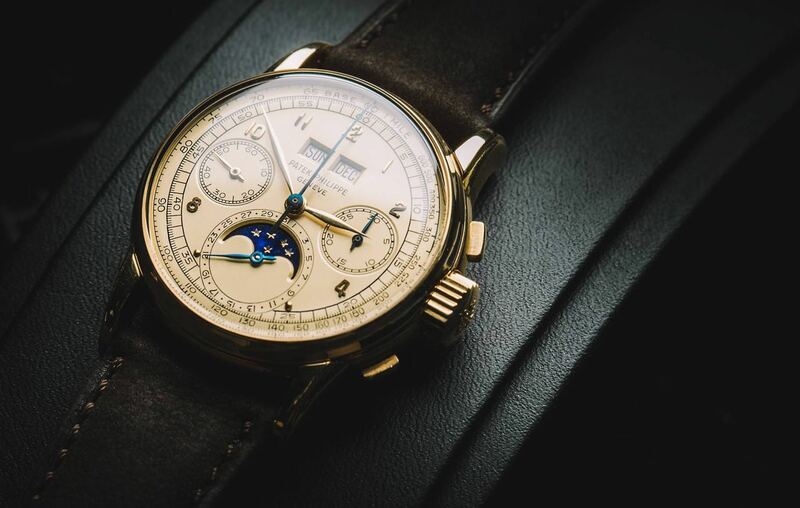 Perpetual chronographs purchased in the 1980s for around $20,000 have recently been auctioned for more than $400,000. The aforementioned Graves Supercomplication, which Henry Graves paid $15,000 for in the 1920s (a sum equal to little more than $200,000 today, adjusted for inflation), became the most expensive timepiece ever sold when it went under the hammer in 2014 for more than $24 million — an astounding 1,600 times its purchase price. Patek is a true manufacture, with every single element of the watch, from bracelets, cases and dials down to the tiniest part, made in-house. Quality control is rigorously enforced under the Patek Philippe Seal, an excruciatingly exacting standard set by the company itself in 2009, as no existing watchmaking certification stamp was considered to be quite particular enough. 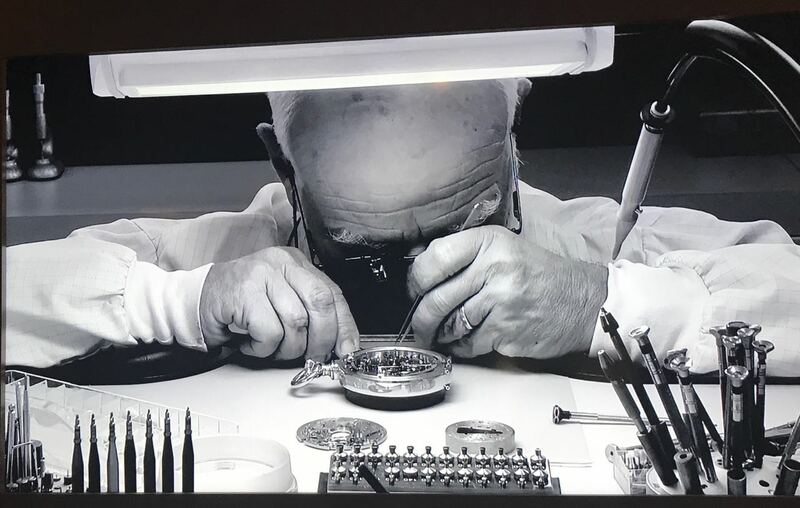 The 'PP Seal', as it is known, certifies each watch's exquisite workmanship, hand-finishes and materials, the movement’s accuracy, and vitally, ongoing after-sales service and maintenance — guaranteeing a Patek can be safely passed down through the generations. The provenance of every single Patek Philippe watch is tracked in the company's exhaustive archives, where a searchable 'extract' — detailing production and sale dates, and subsequent service history — is kept of each timepiece created since 1839. 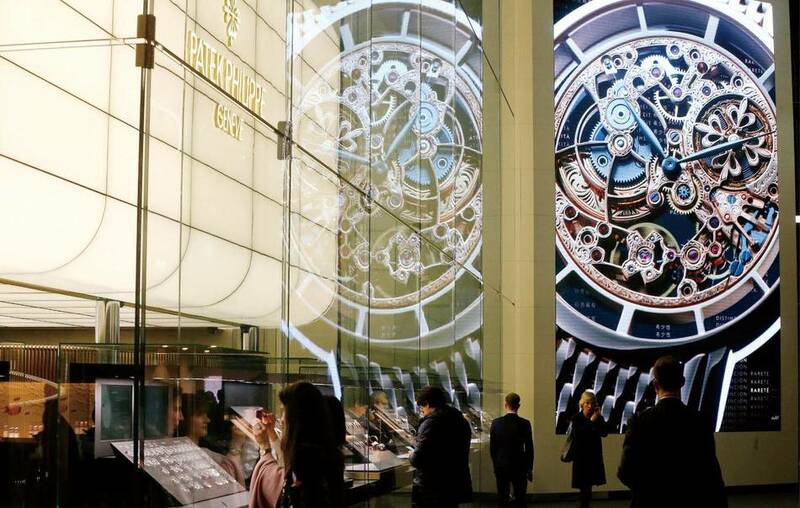 It is believed that fewer than one million watches have been made by Patek Philippe since the company's foundation (less than many top-tier Swiss watchmakers turn out in a year). The reason for this limited output, and resulting rarity? A dedication to the values of a true manufacture, crafting everything in-house, and taking the time to handcraft each detail to the highest possible standard of perfectionism. 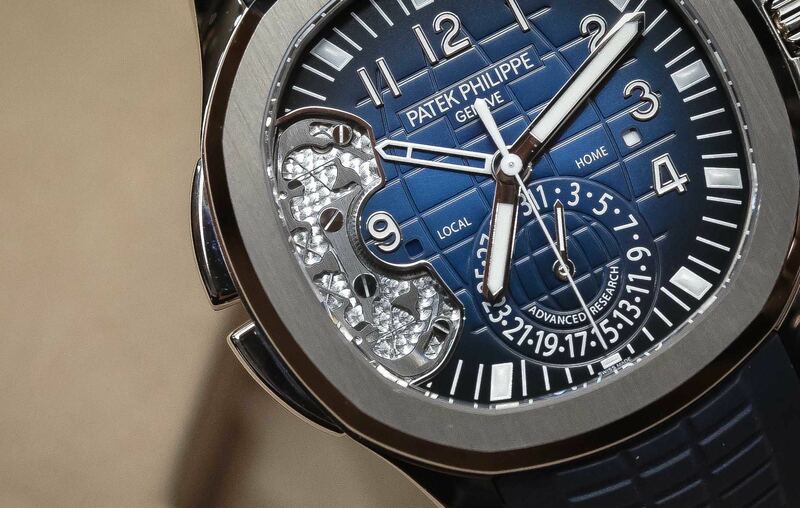 Clearly, it takes a great deal of time to make watches that keep time with the accuracy and elegance of a Patek Philippe.